Nicholas Moran continues his tour of the most interesting tanks. This time, he came to…Russia! Why? 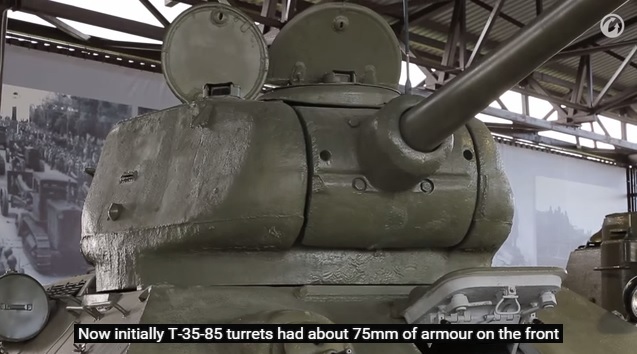 To finally tell us about a Soviet medium tank, the T-34-85!. How are its tracks designed? Why did the T-34 turn into the T-34-85? And how can you know that the tank was produced in Nizhny Tagil? You will find answers to these and more questions in the new episode of the “Inside the Chieftain’s Hatch”. Let’s watch!